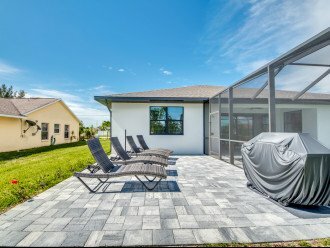 Villa Slice of Life - newly built, completion May 2018. 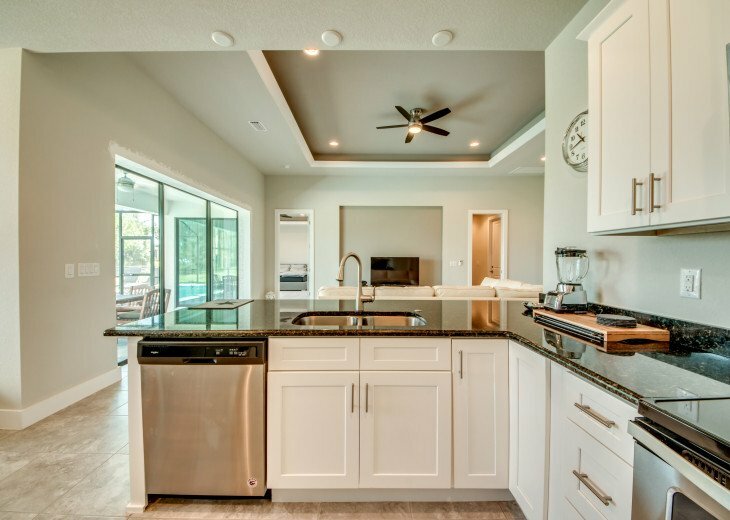 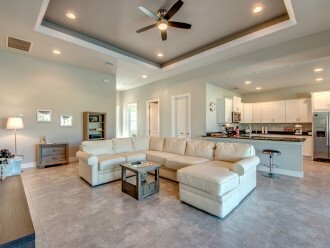 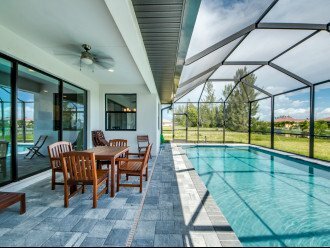 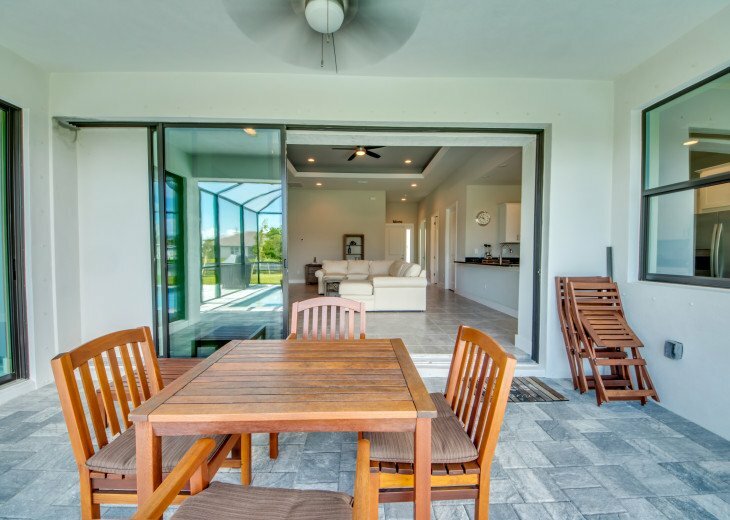 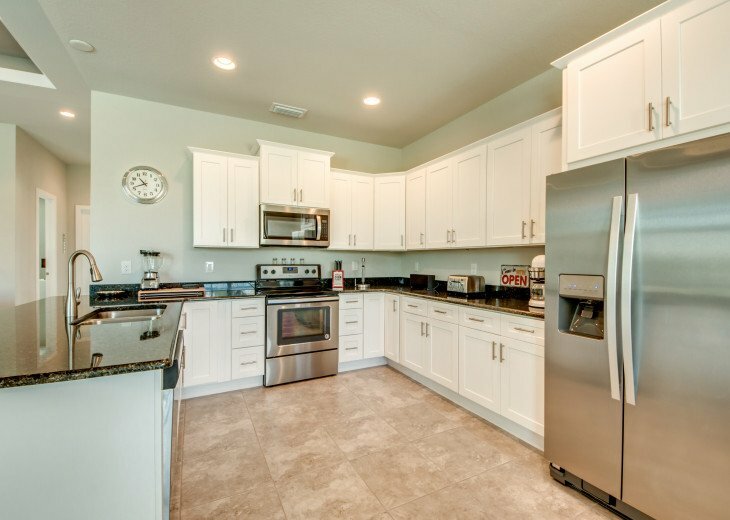 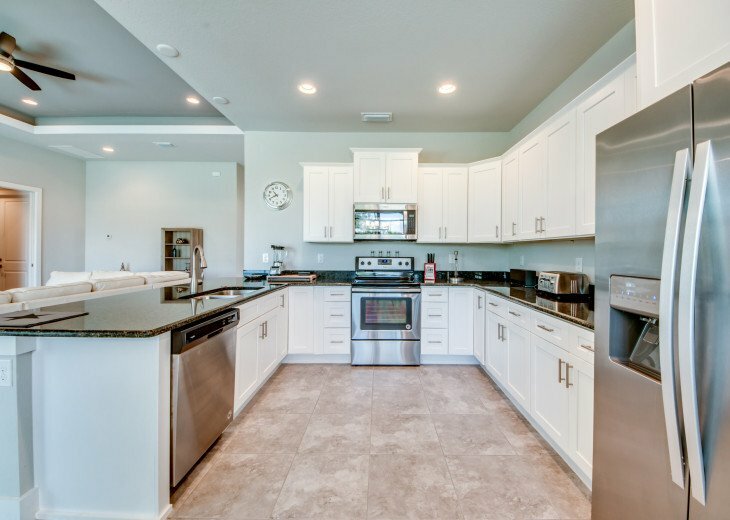 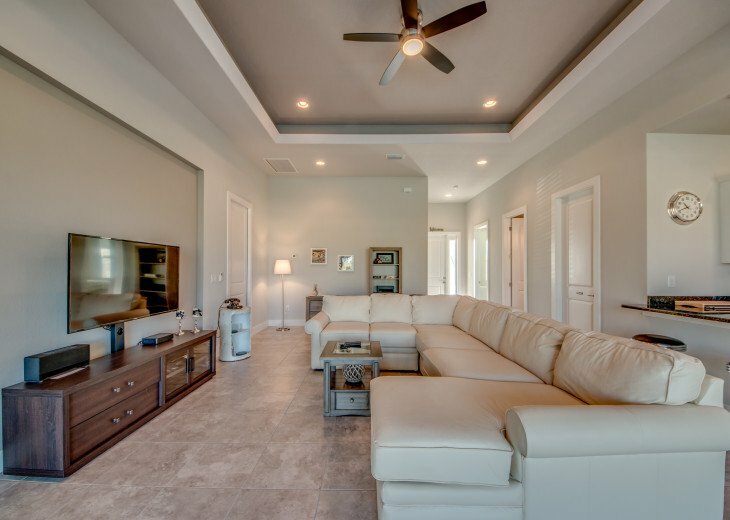 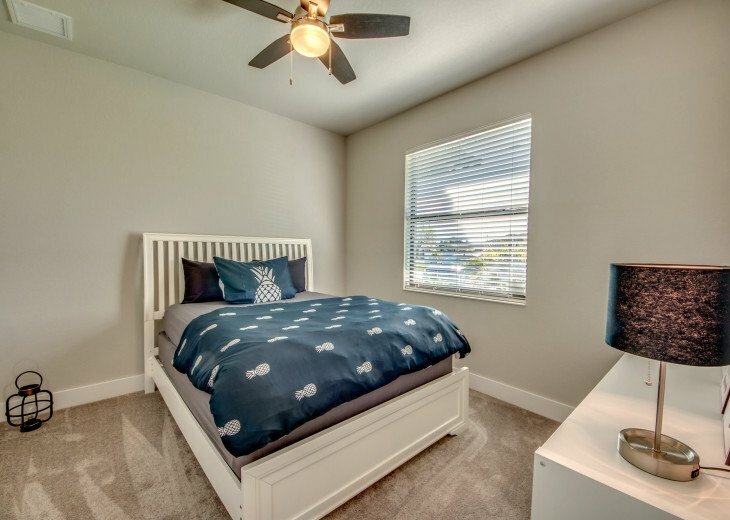 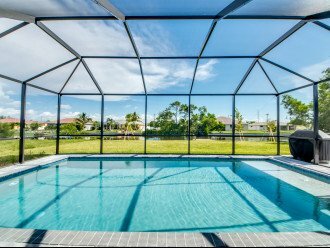 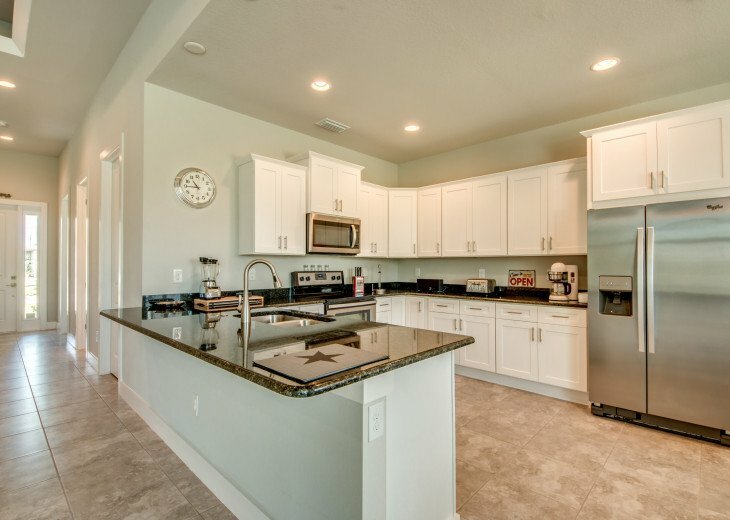 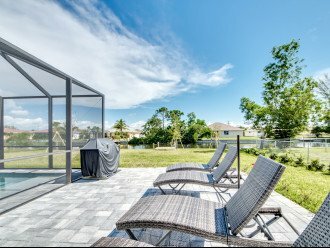 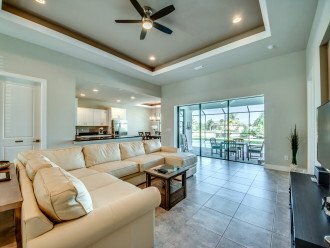 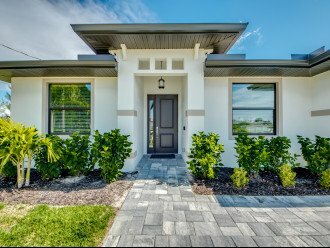 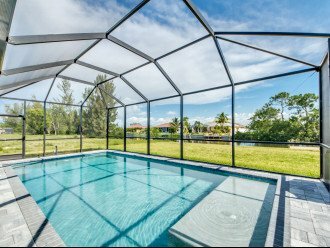 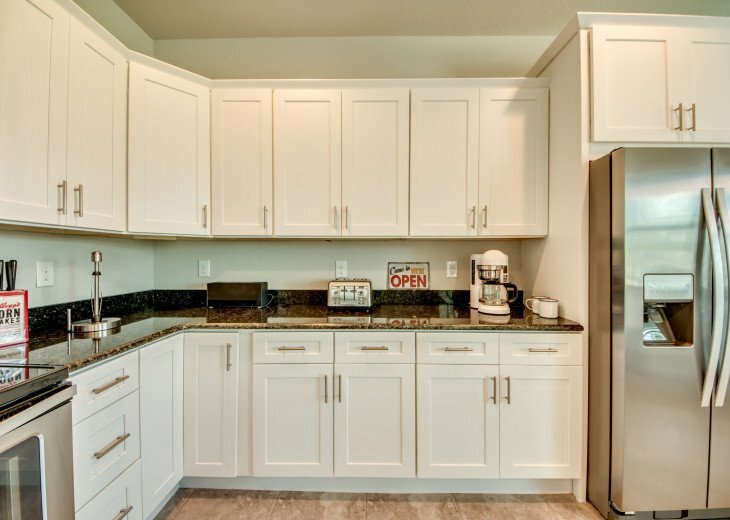 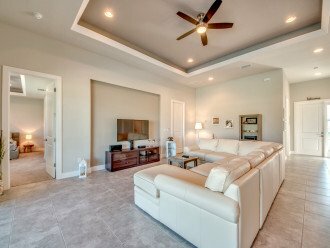 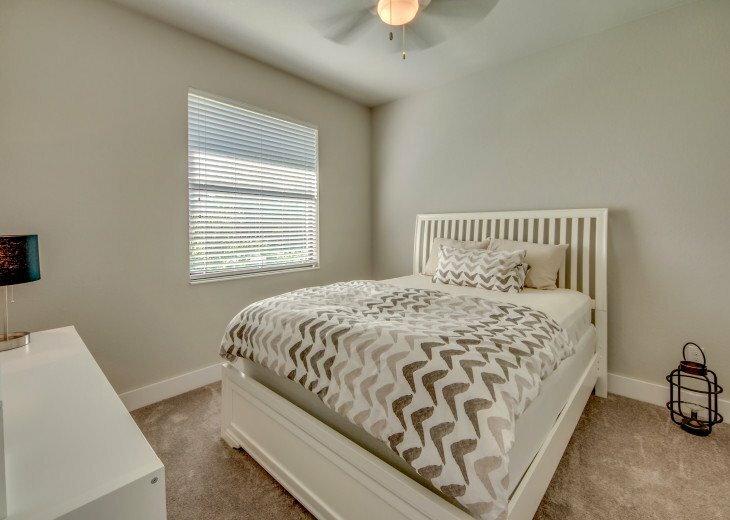 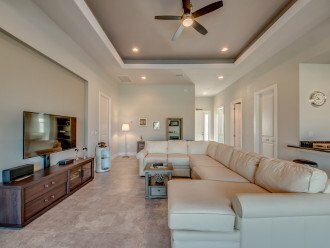 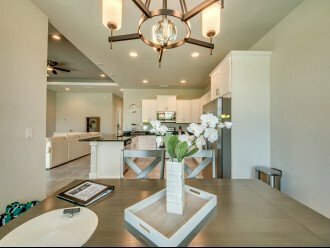 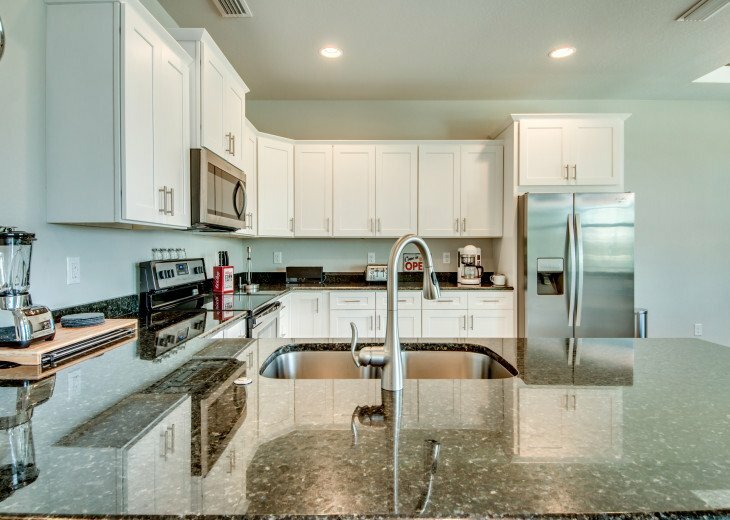 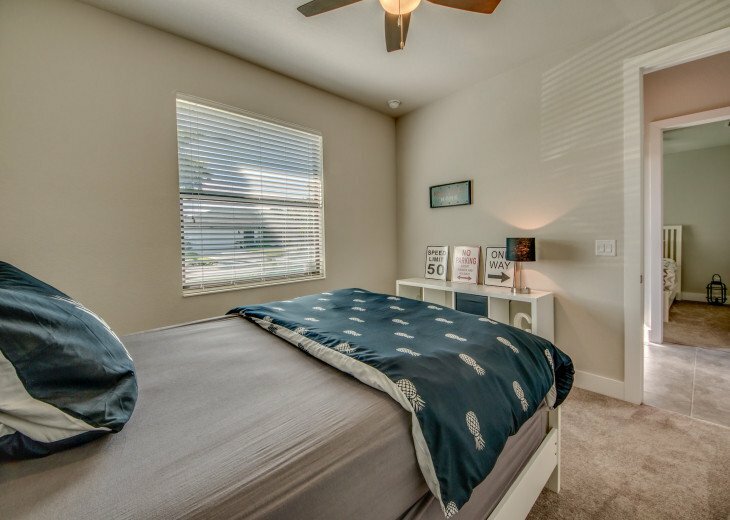 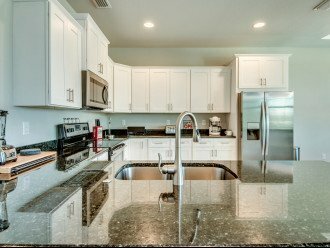 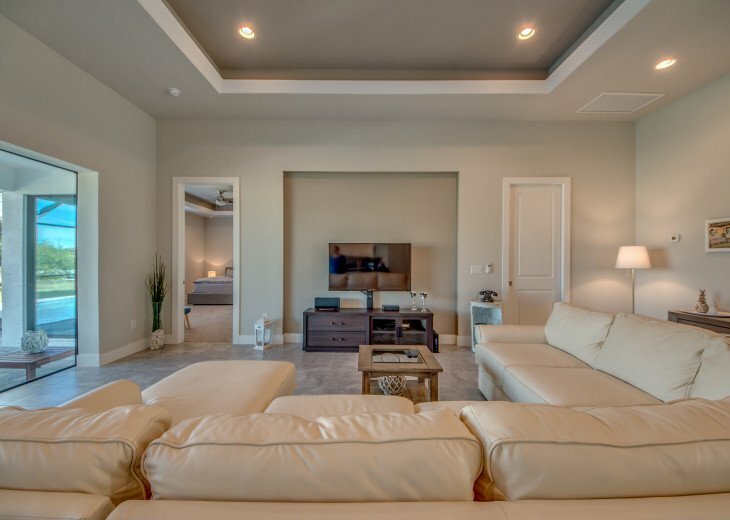 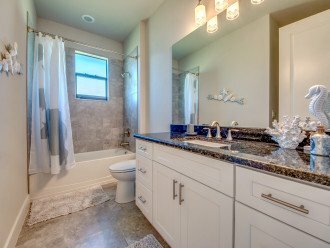 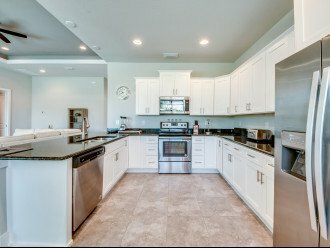 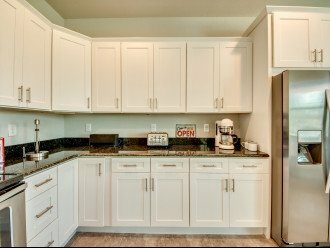 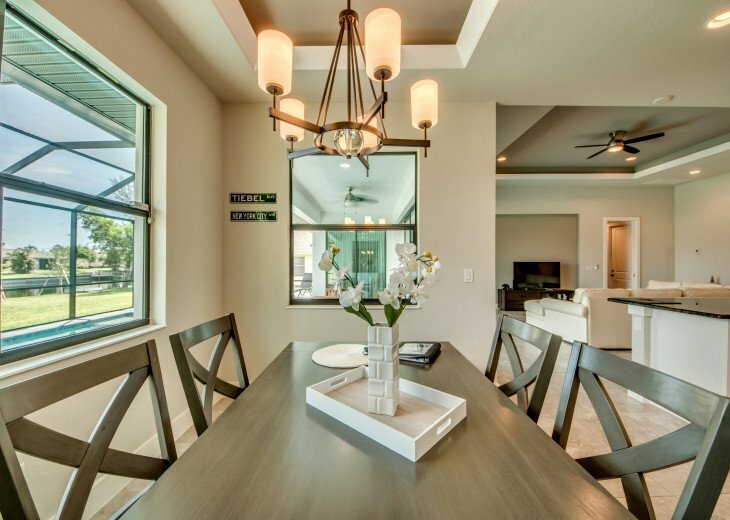 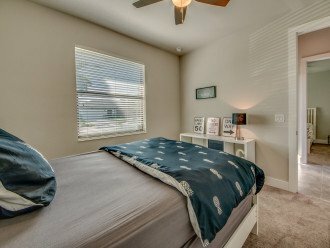 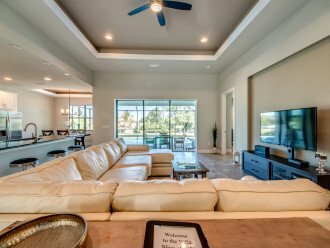 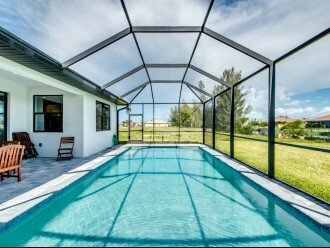 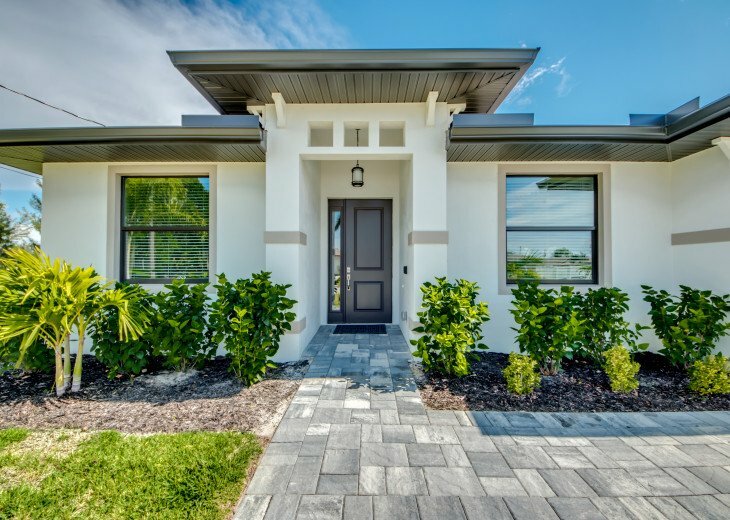 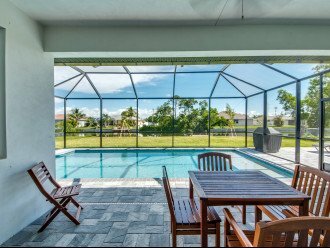 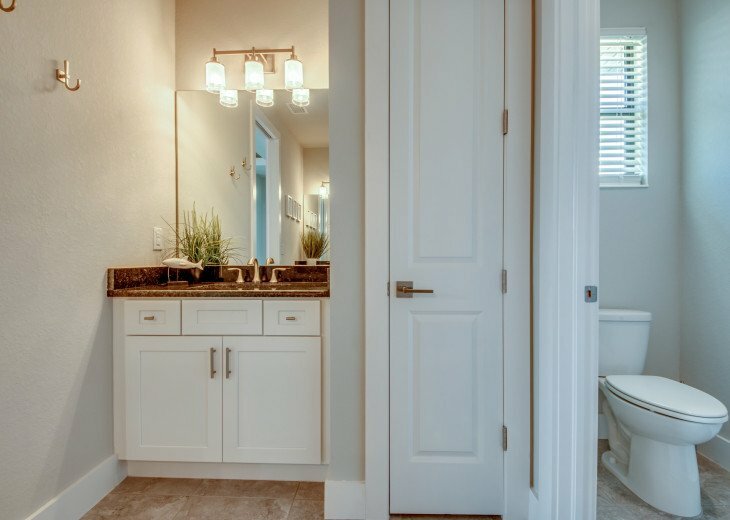 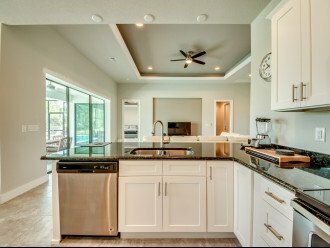 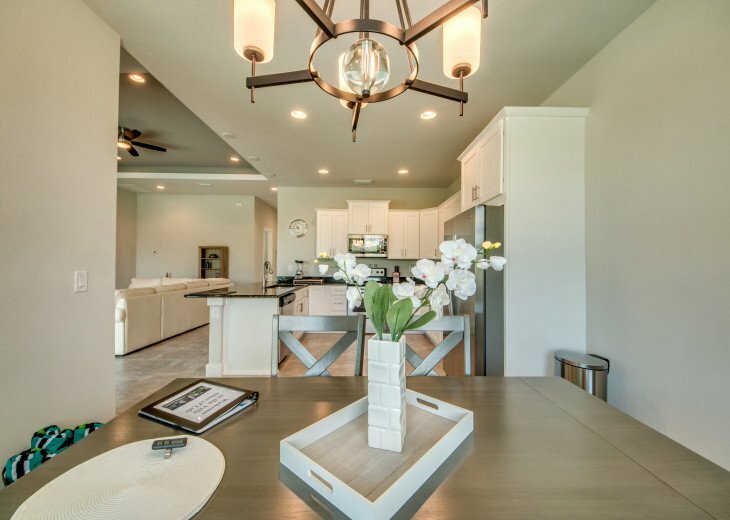 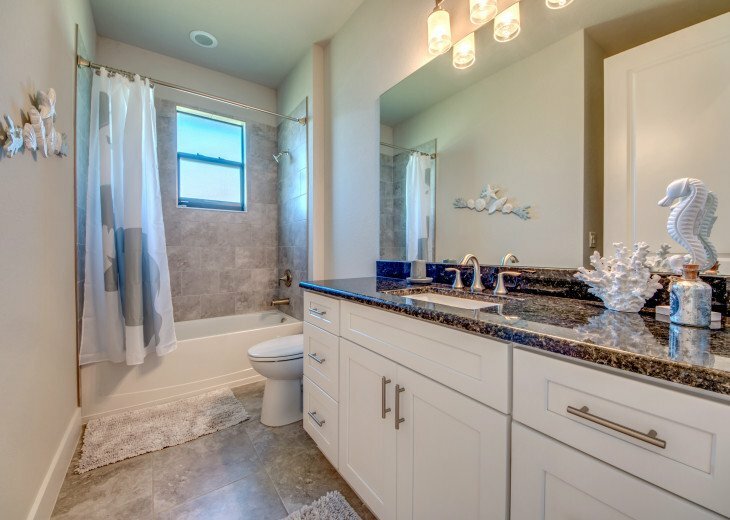 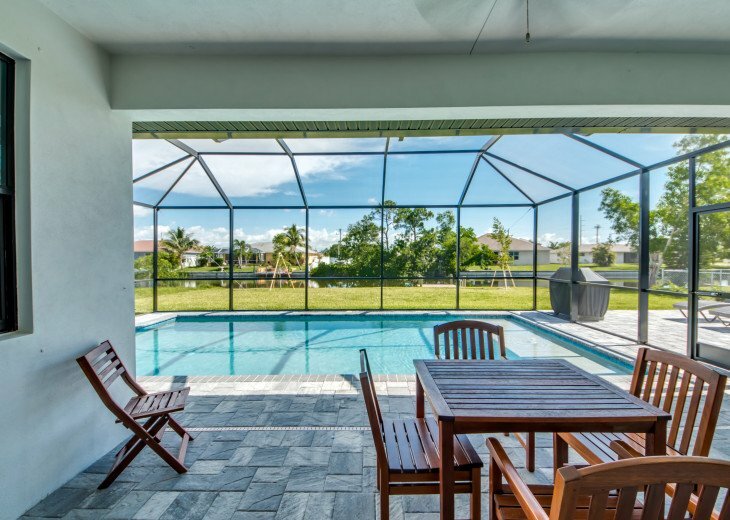 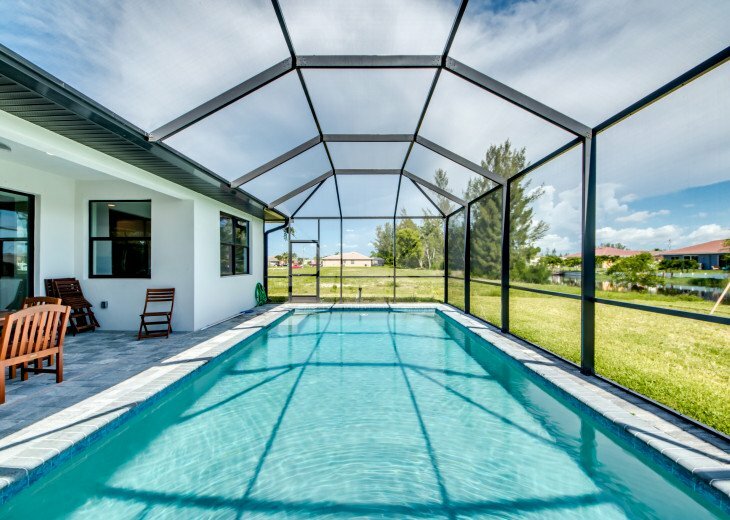 The villa is located on a canal and in the heart of Cape Coral, just 6 minutes from the Palmetto Golf Course and 15 minutes from the Royal Golf Course. 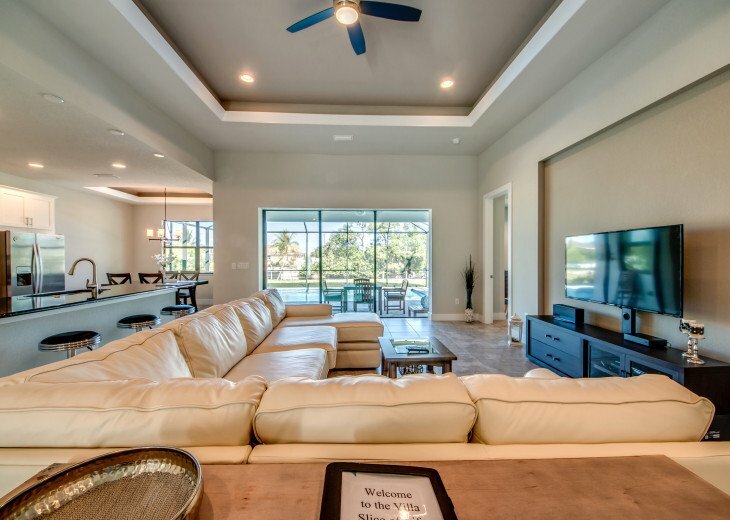 A golfer's paradise! 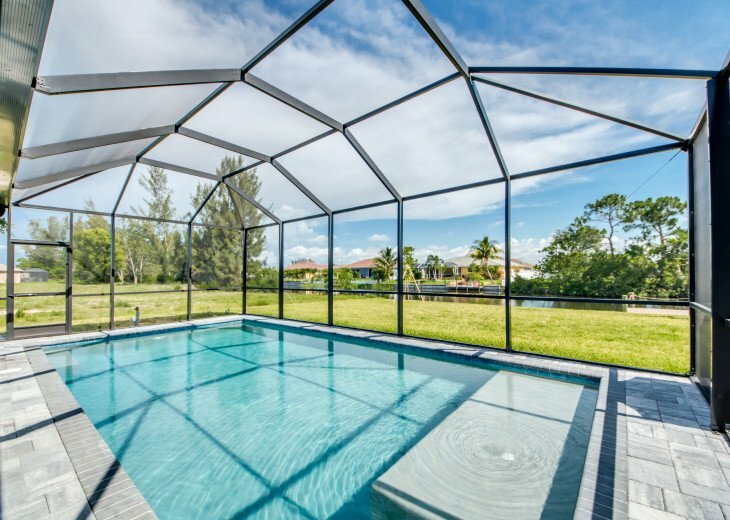 The saltwater pool, with northern orientation, measures 3.6 x 7.3 meters. 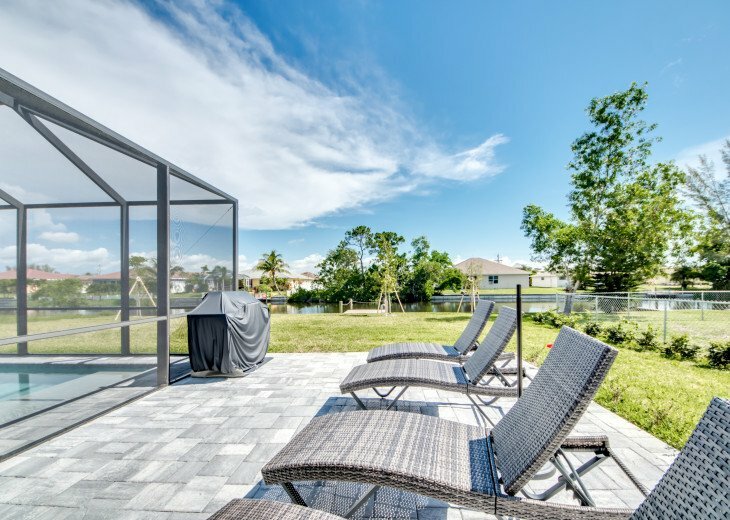 Outdoor shower at the pool available. 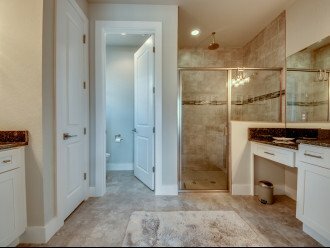 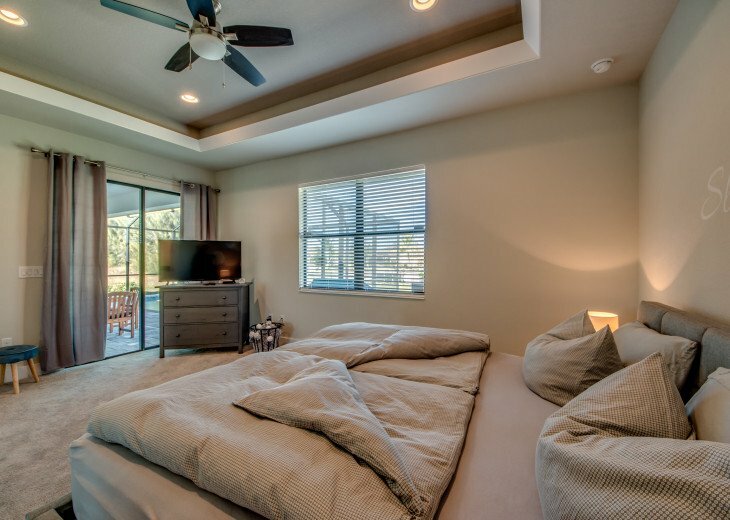 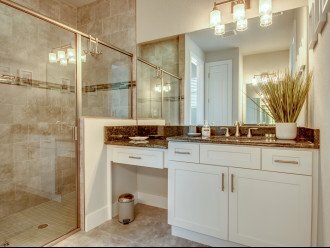 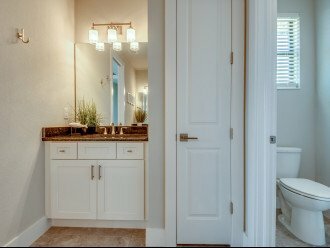 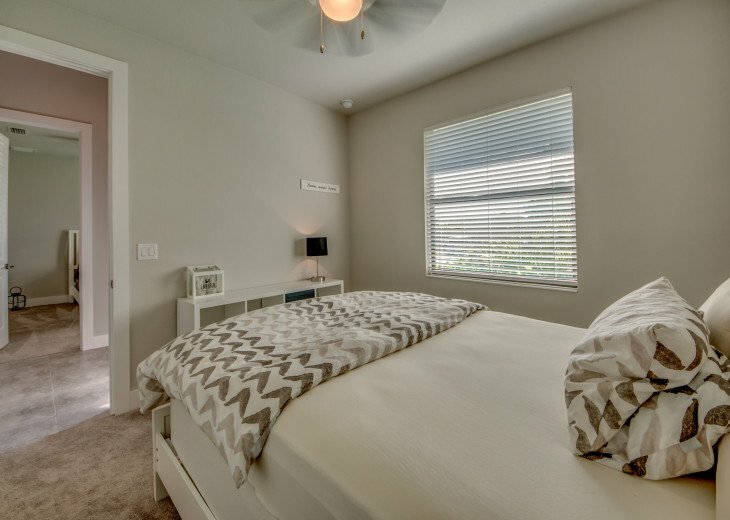 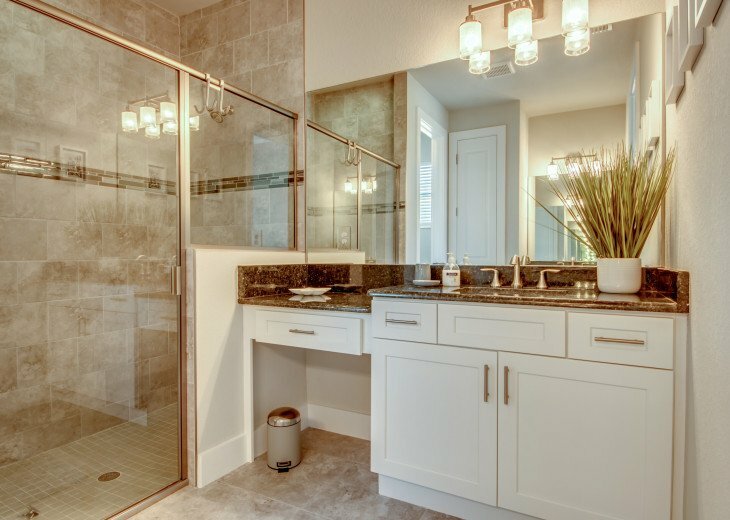 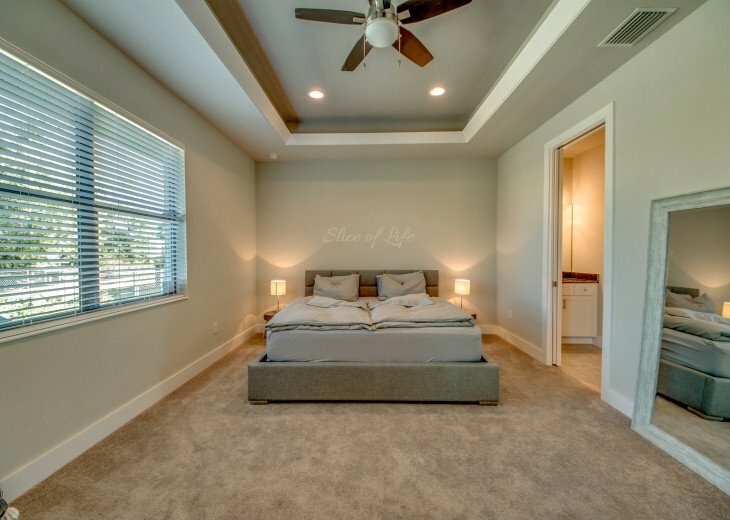 The master bedroom is equipped with a walk-in dressing room and en-suite bathroom. 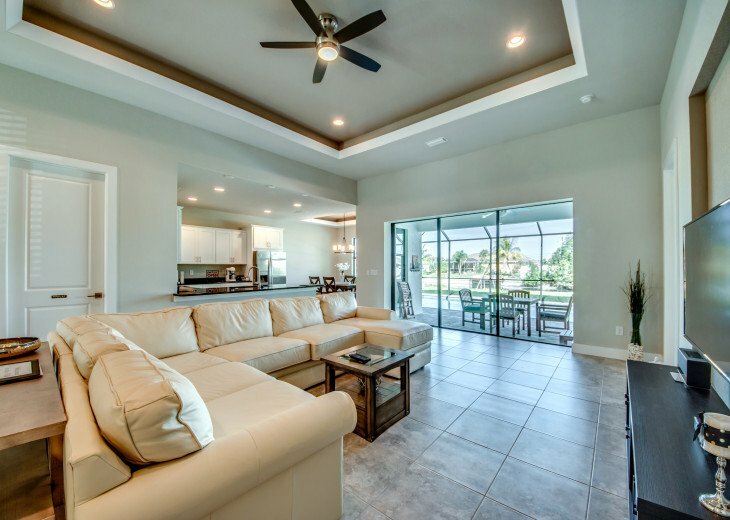 The light-filled living area with a large, open kitchen and direct access to the pool area. 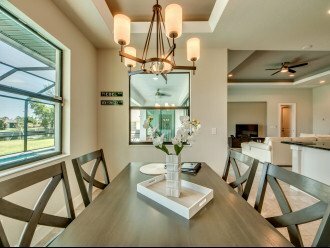 The high quality materials used have created an open and easy living environment. 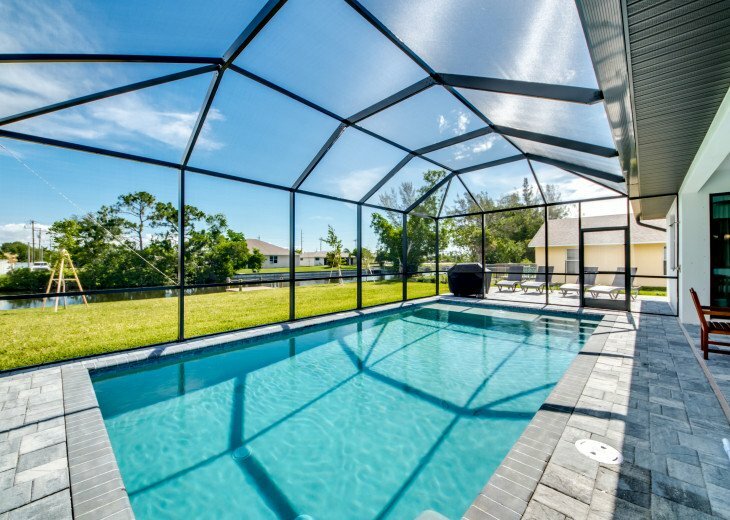 A modern, bright ambience round off the whole package optimally and assures you an unforgettable holiday pleasure. 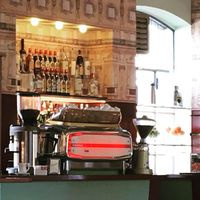 Restaurants, supermarkets and a bakery can be found in the immediate vicinity and are within easy walking distance. No boat, no access to open water, but you can paddle in the canals. 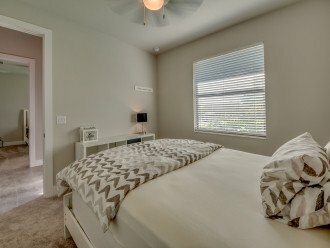 All our prices include 11.5% sales and tourist taxes! 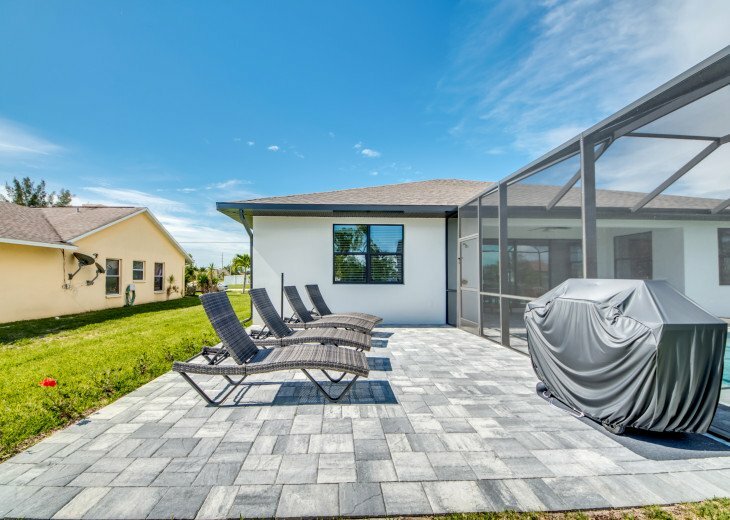 No Smoking - The villa is strictly non-smoking. 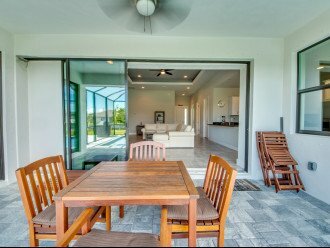 Pets are not allowed in the villa. No exceptions. 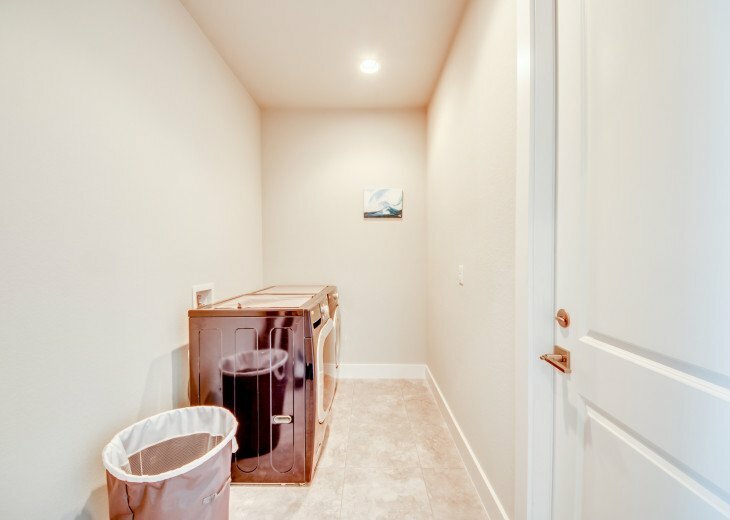 We ask for your understanding.